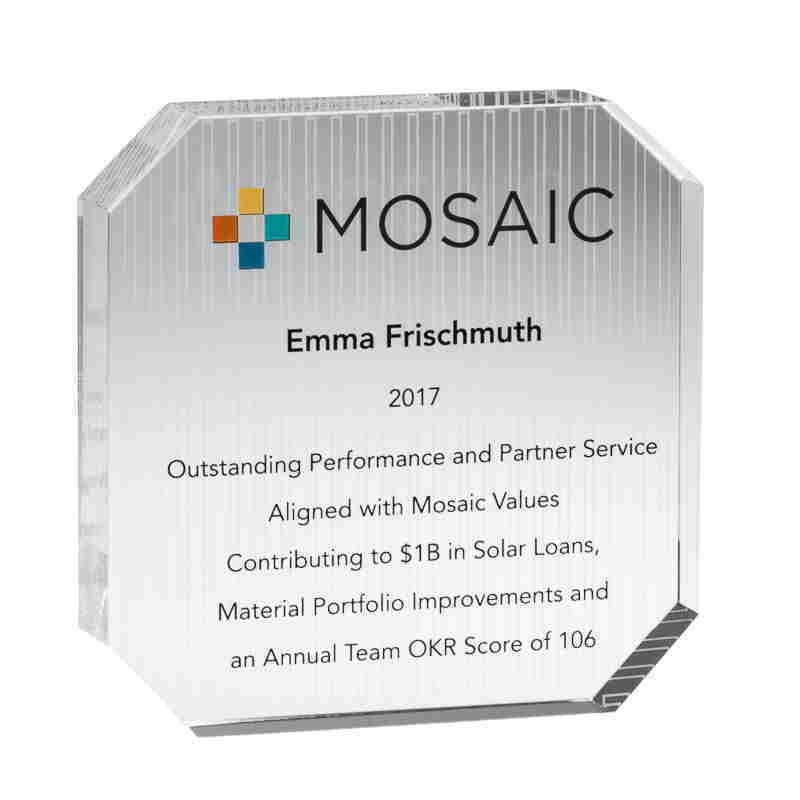 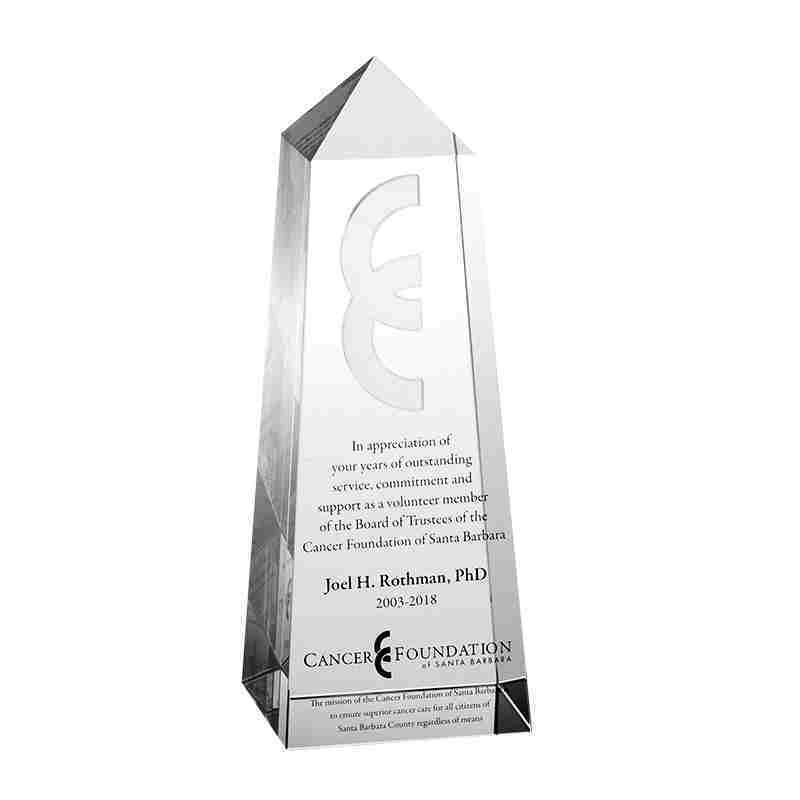 Crystal award recognizing a trustee emeritus at the Illinois Institute of Technology. 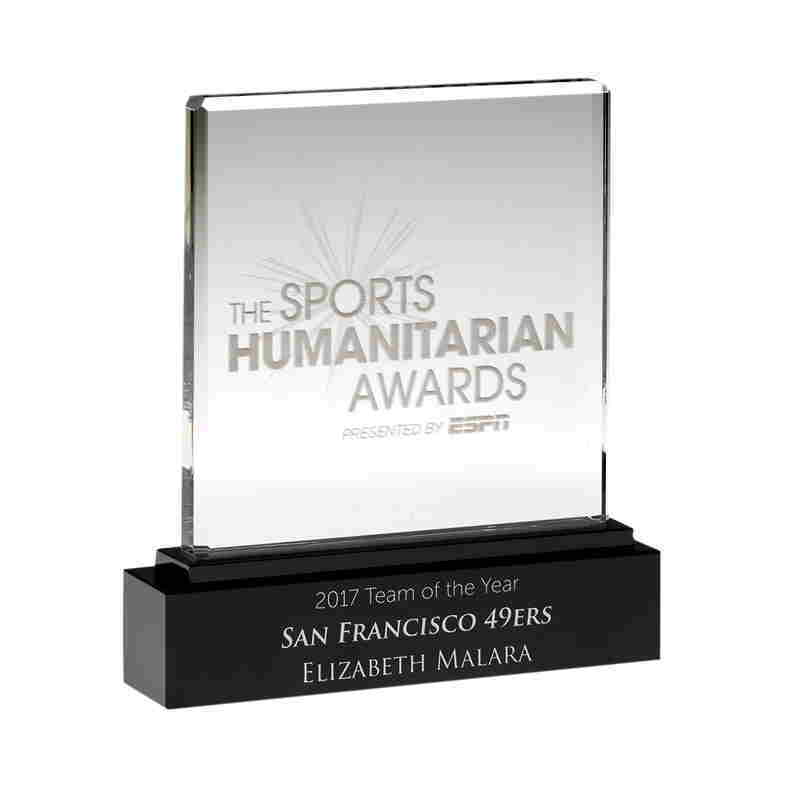 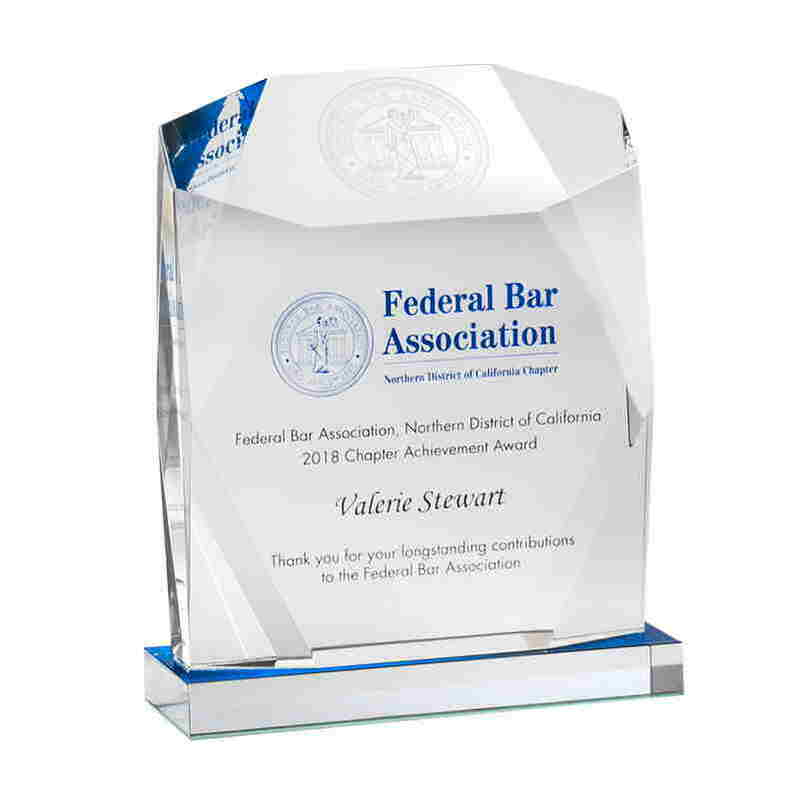 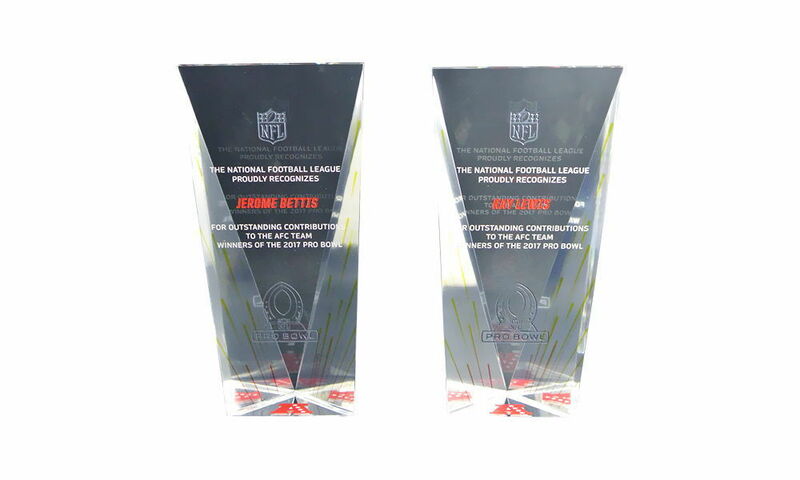 Custom crystal leadership award presented by the Northern District of California of the Federal Bar Association. 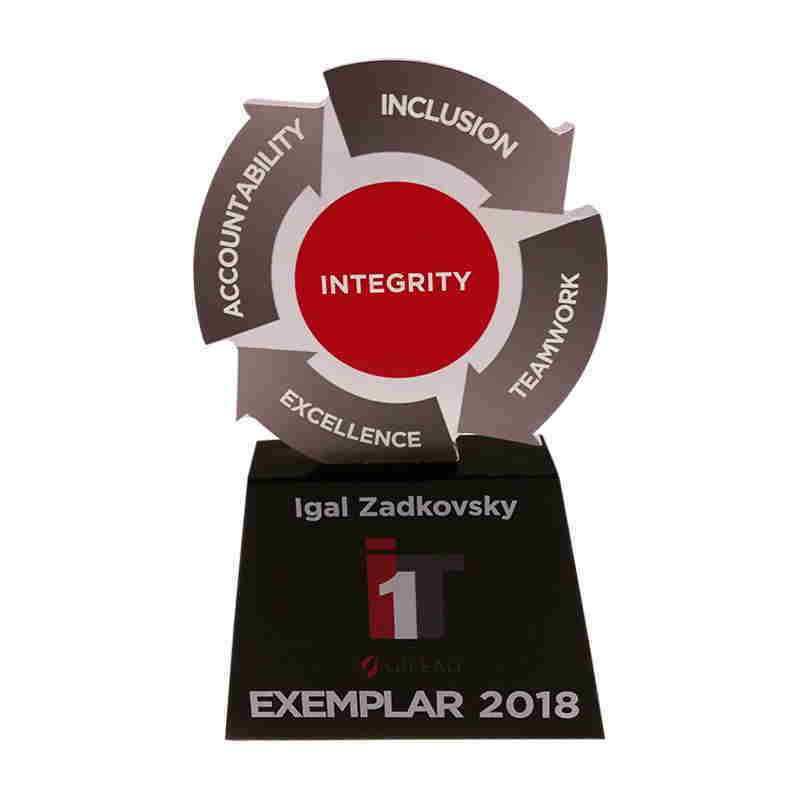 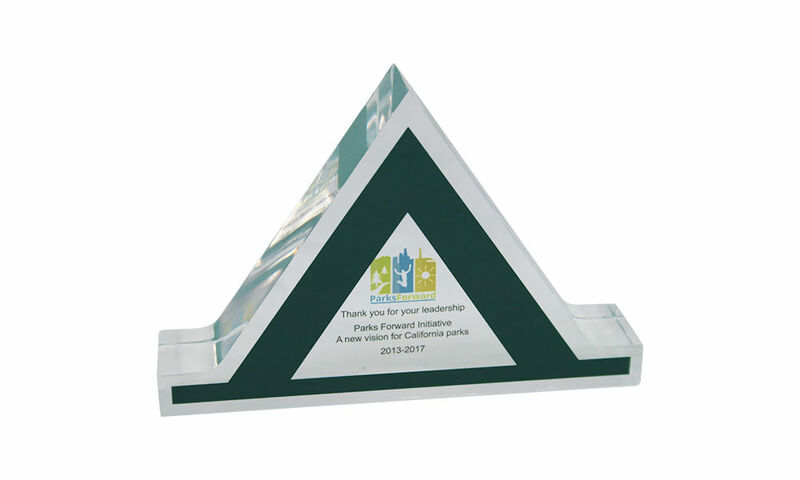 Top view of crystal award recognizing service on the Diversity & Inclusion Council of NextGen Healthcare. 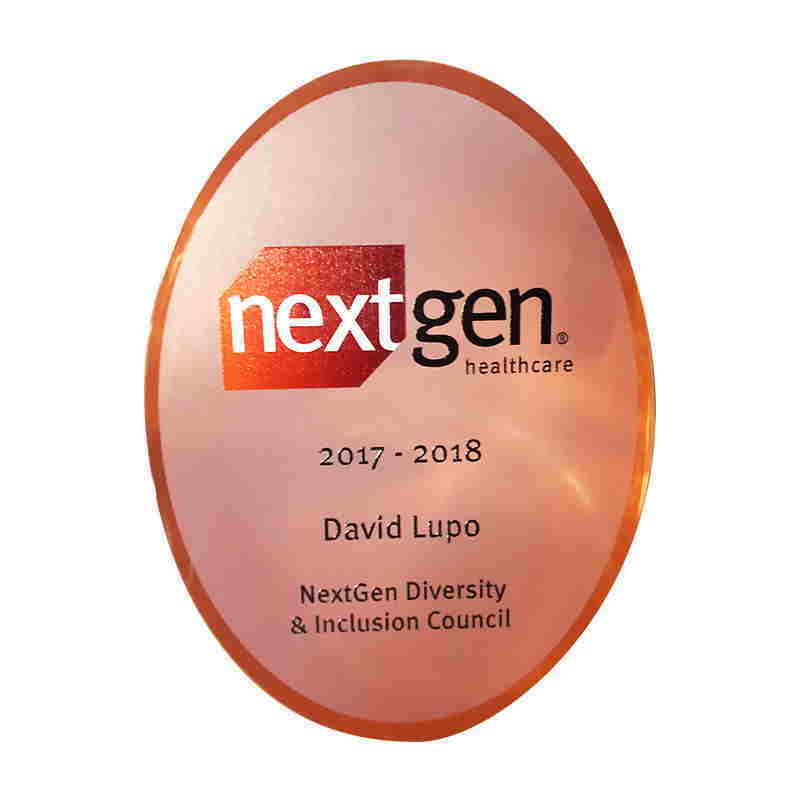 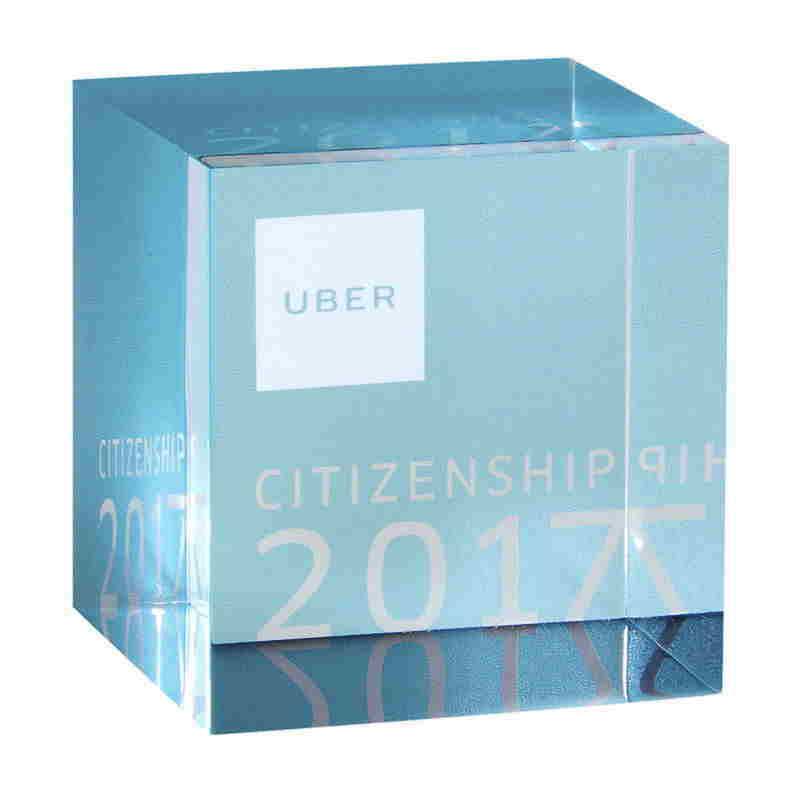 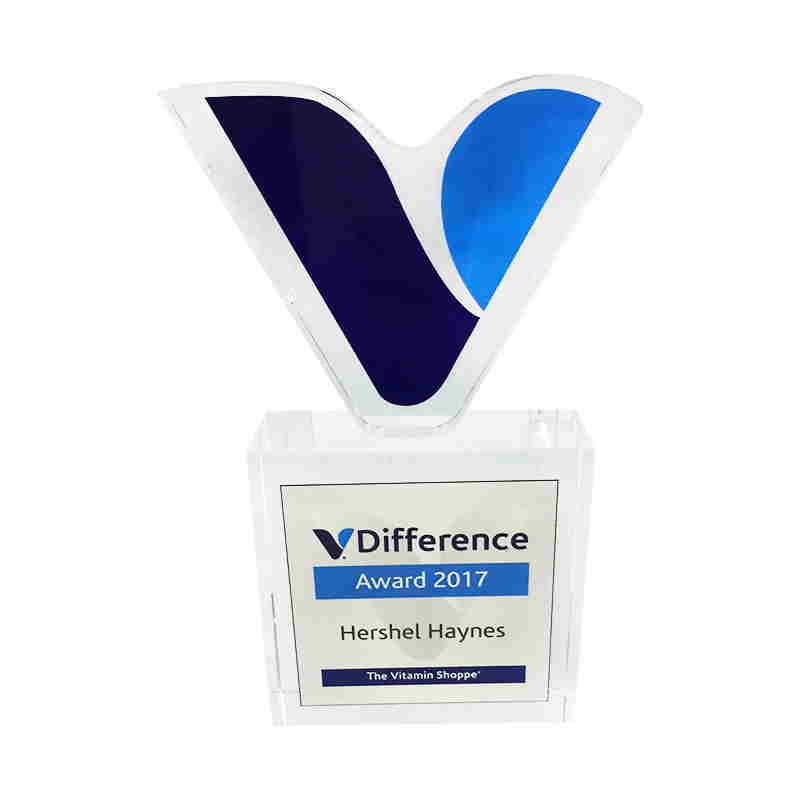 Cylinder-shaped crystal award recognizing service on the Diversity & Inclusion Council of Irvine, California-based NextGen Healthcare. 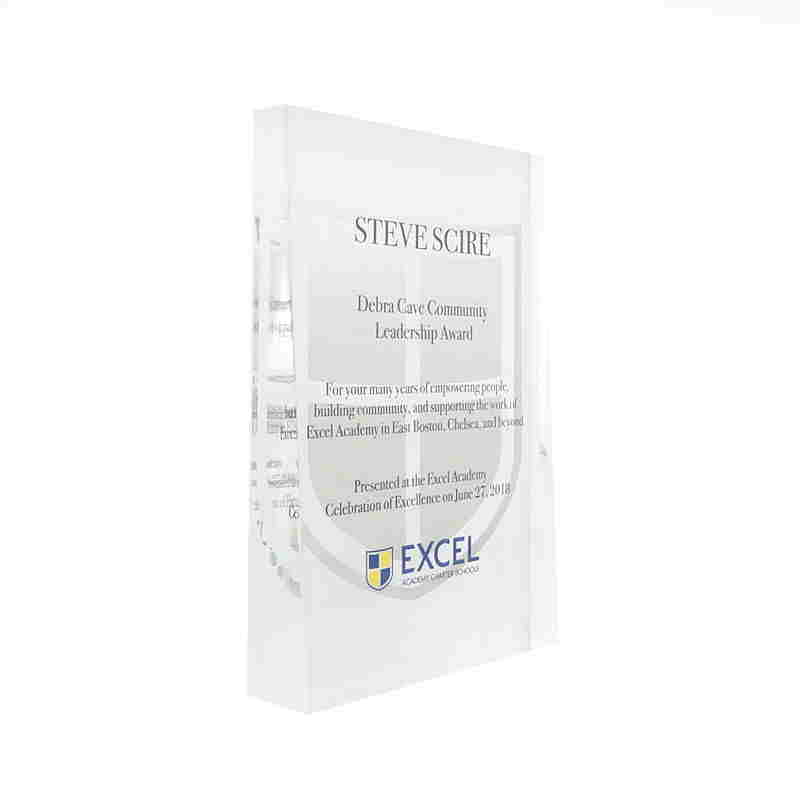 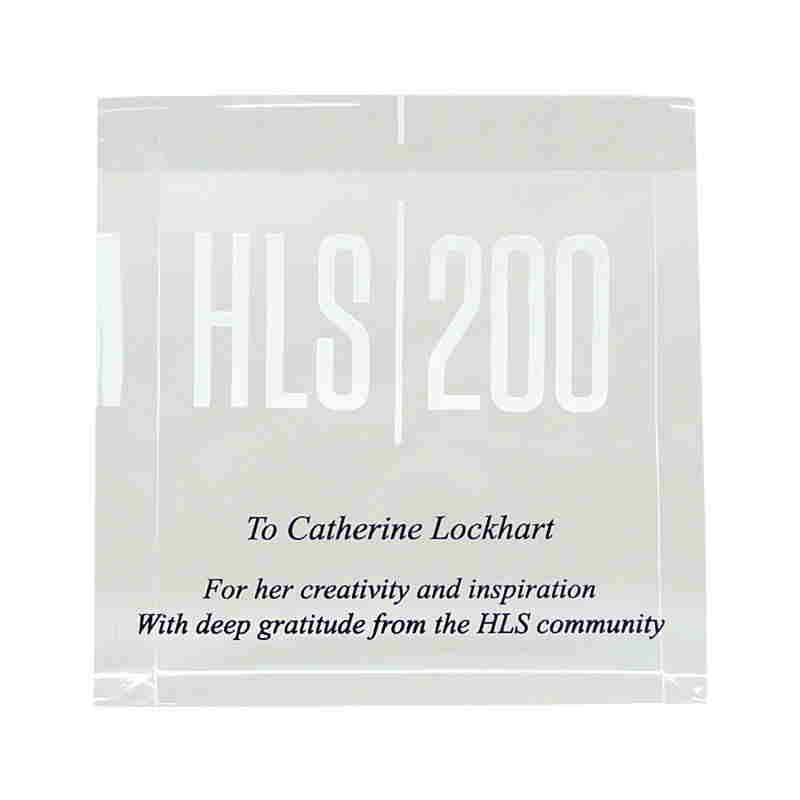 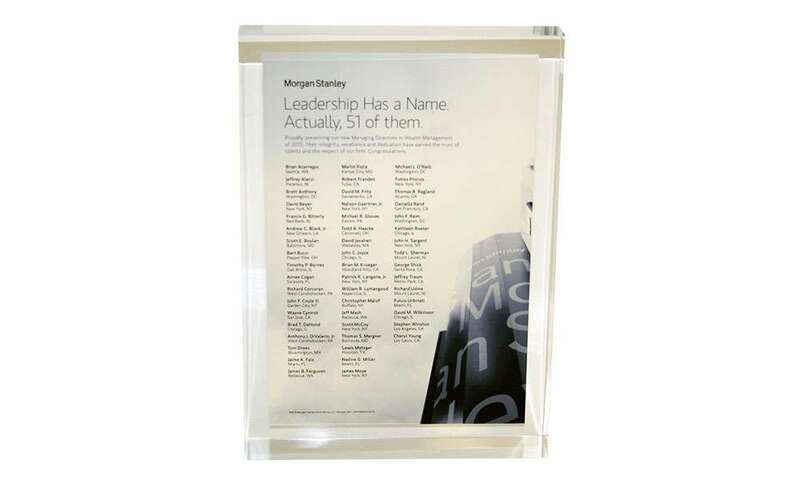 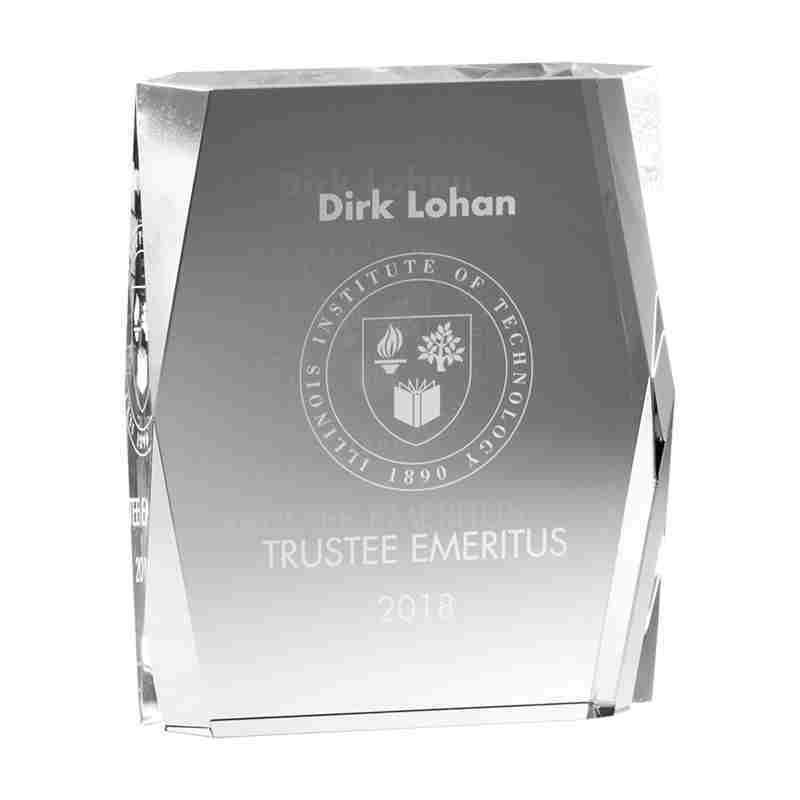 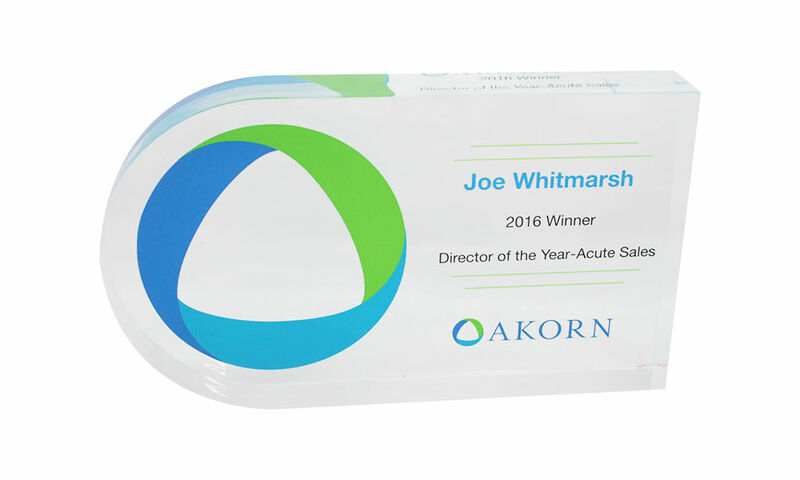 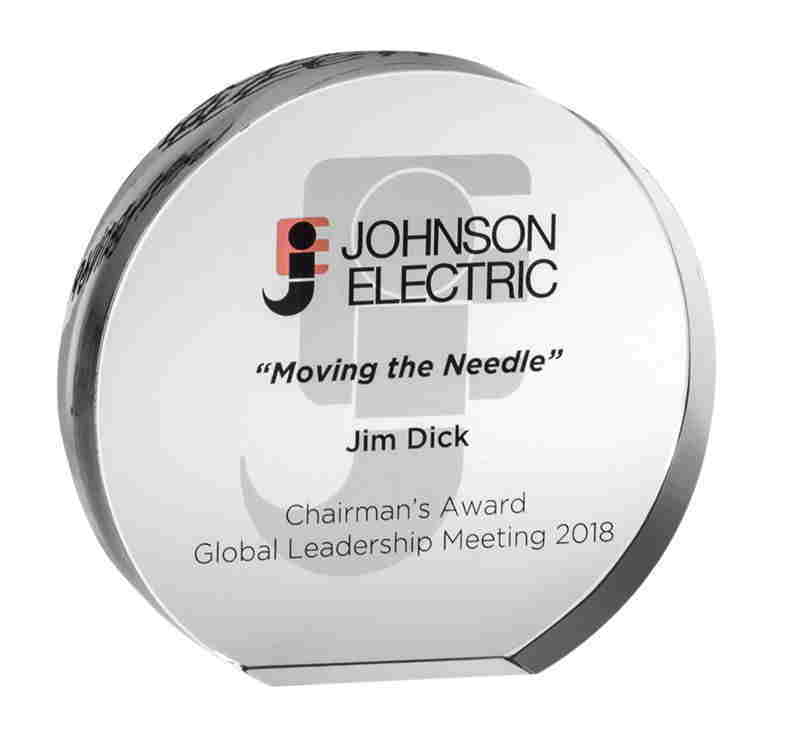 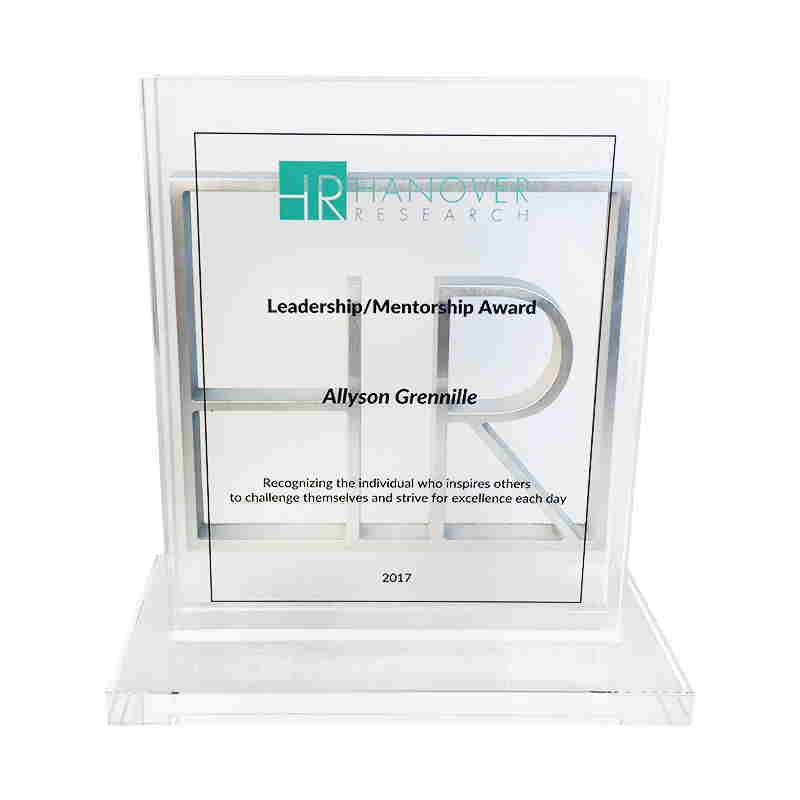 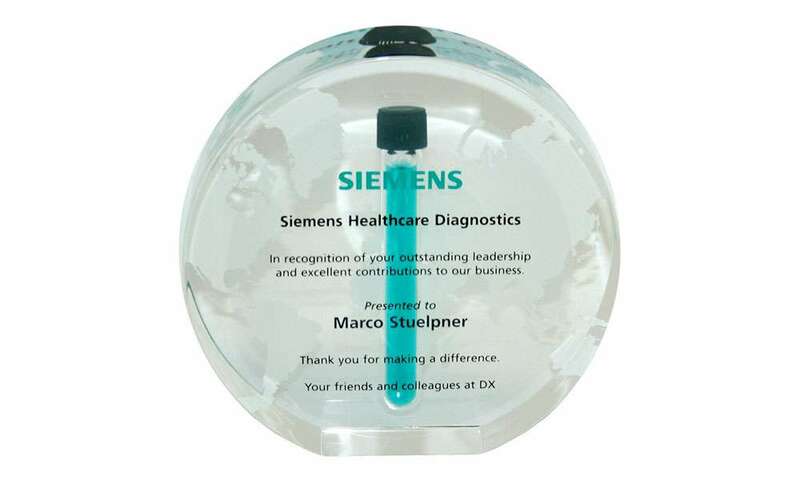 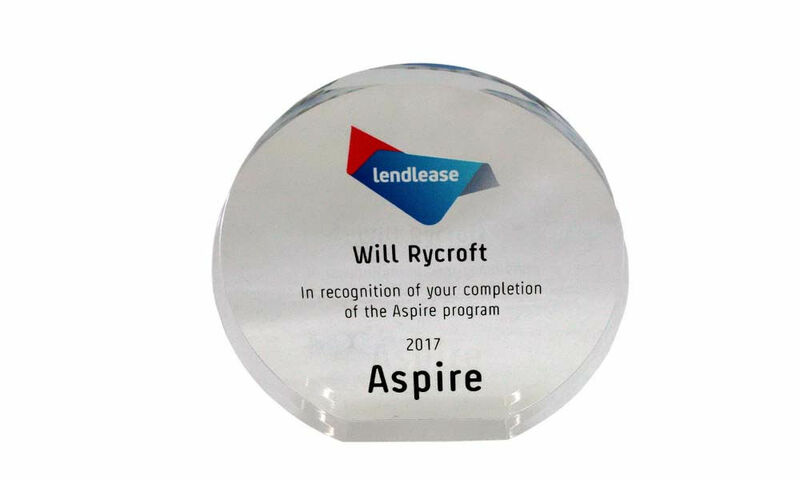 Custom Lucite leadership award presented by Gilead Sciences. 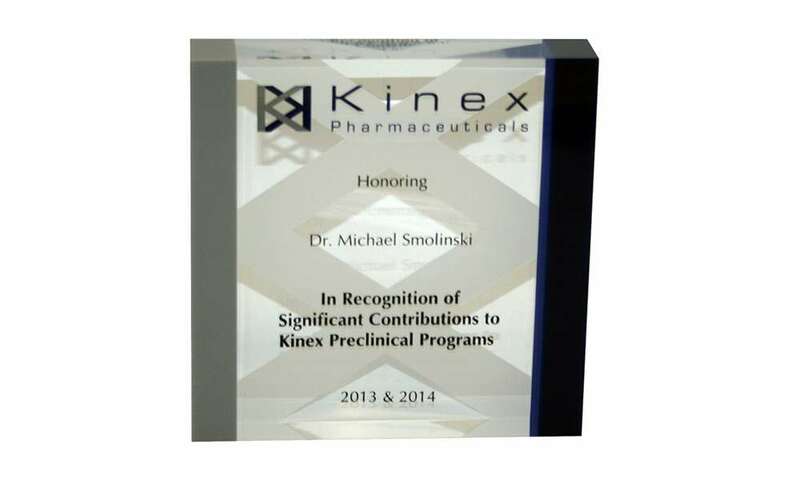 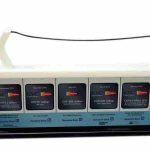 The biotech firm is based in Foster City, California. 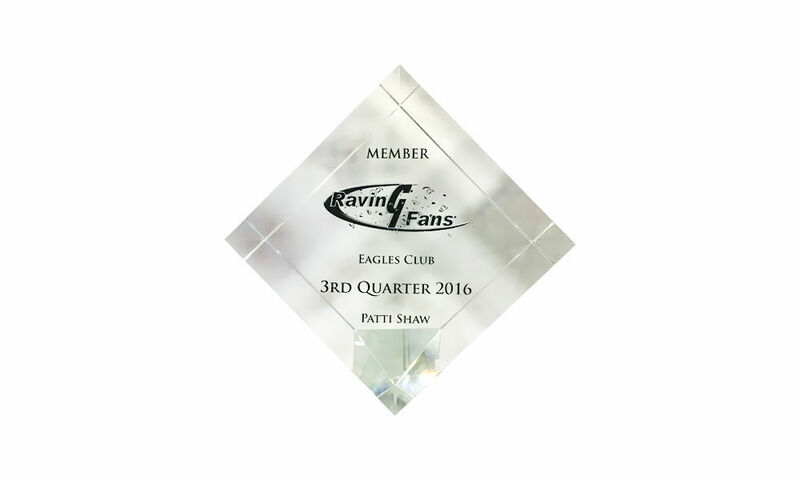 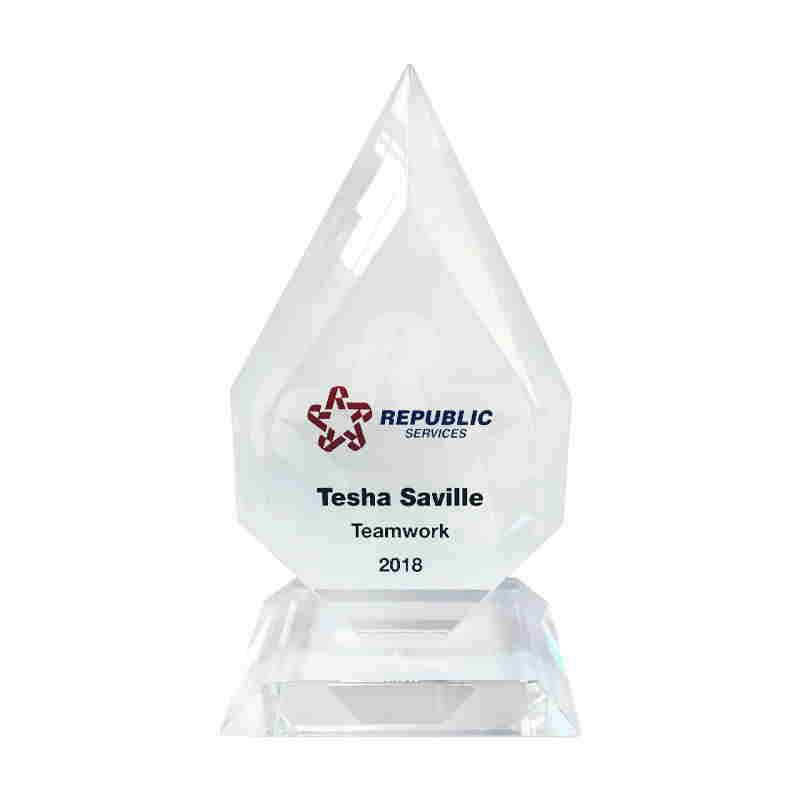 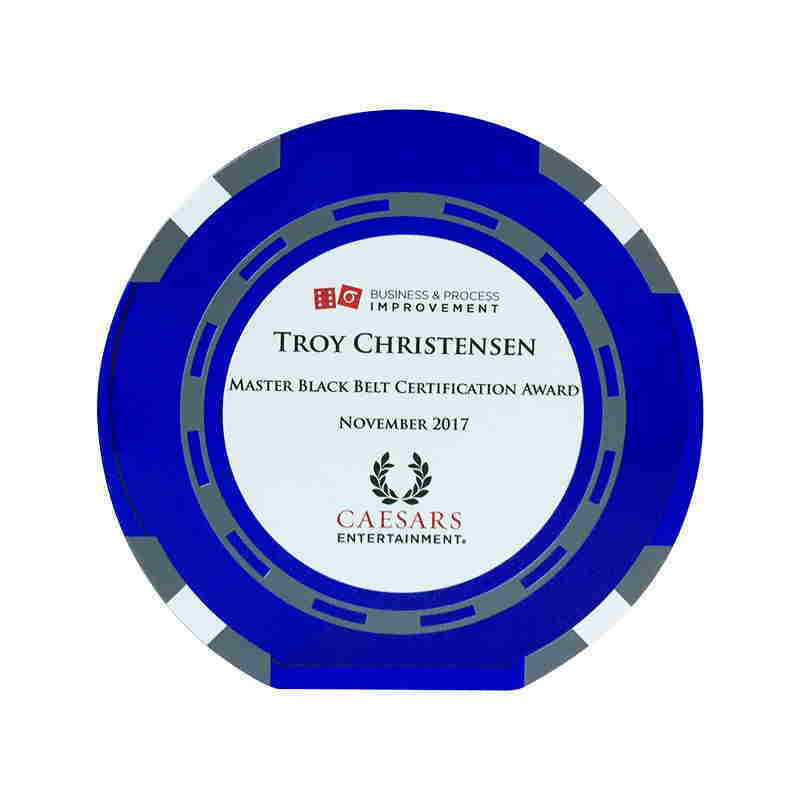 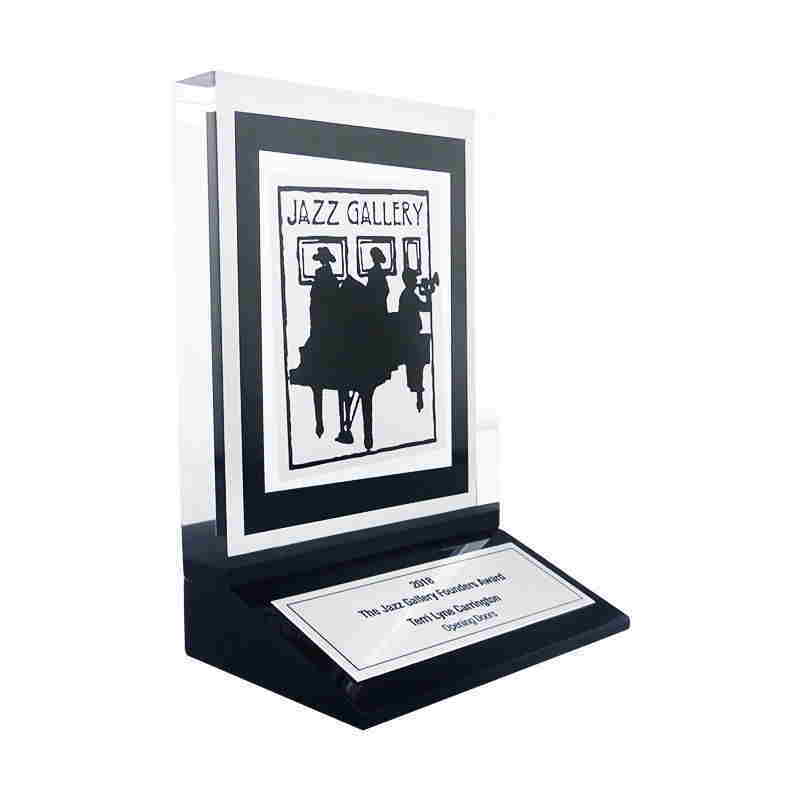 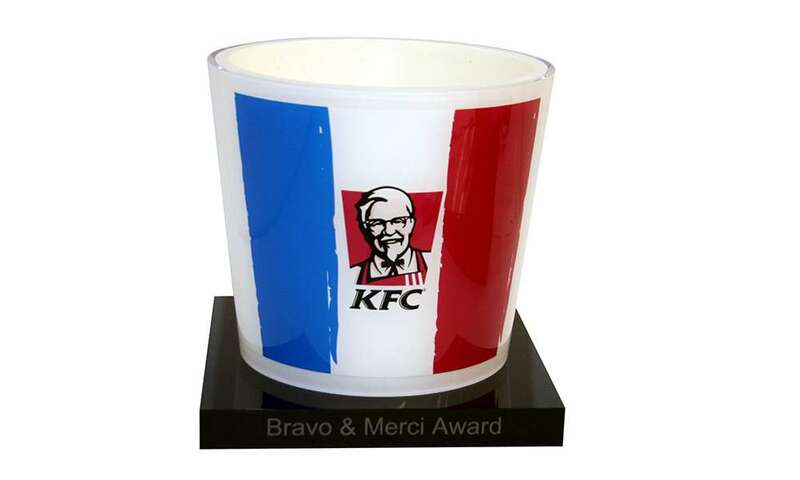 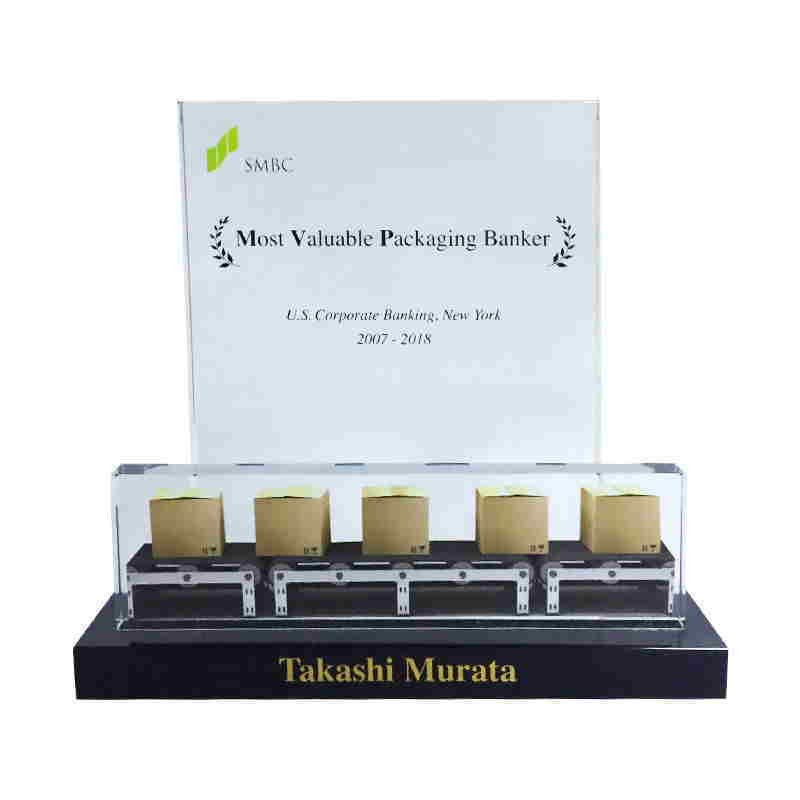 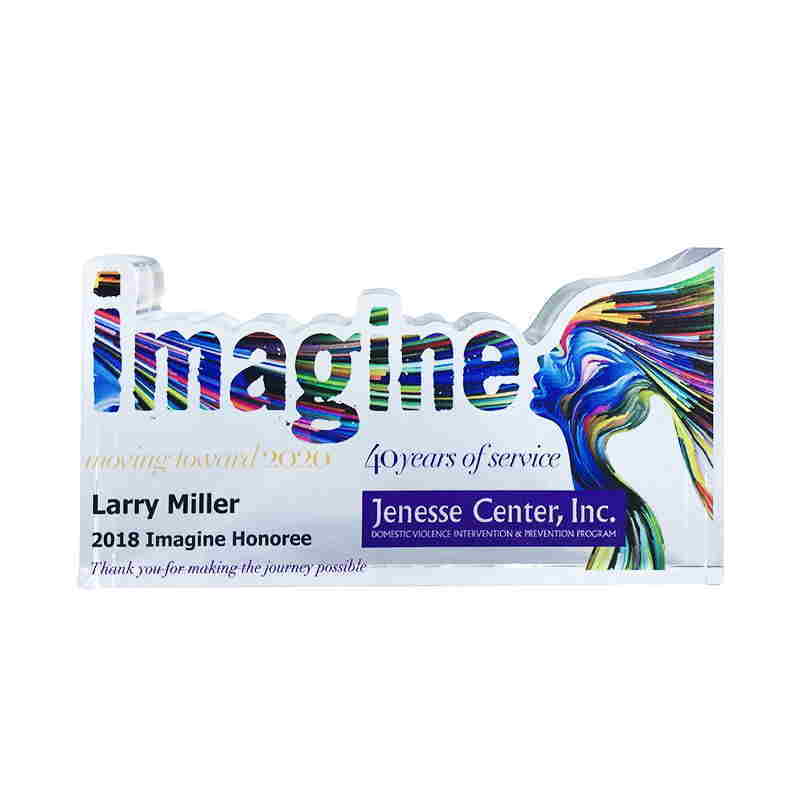 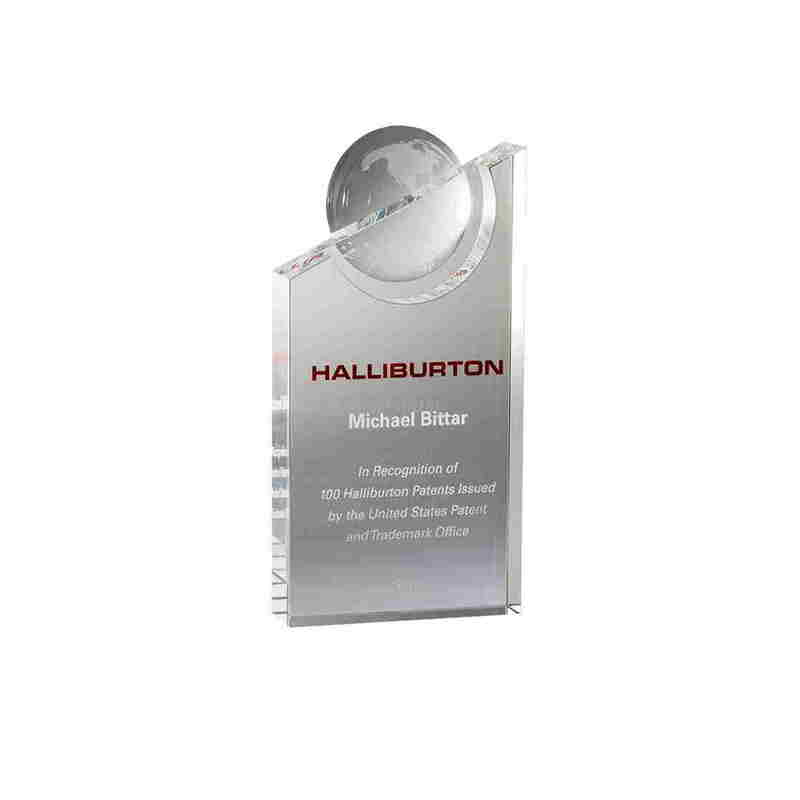 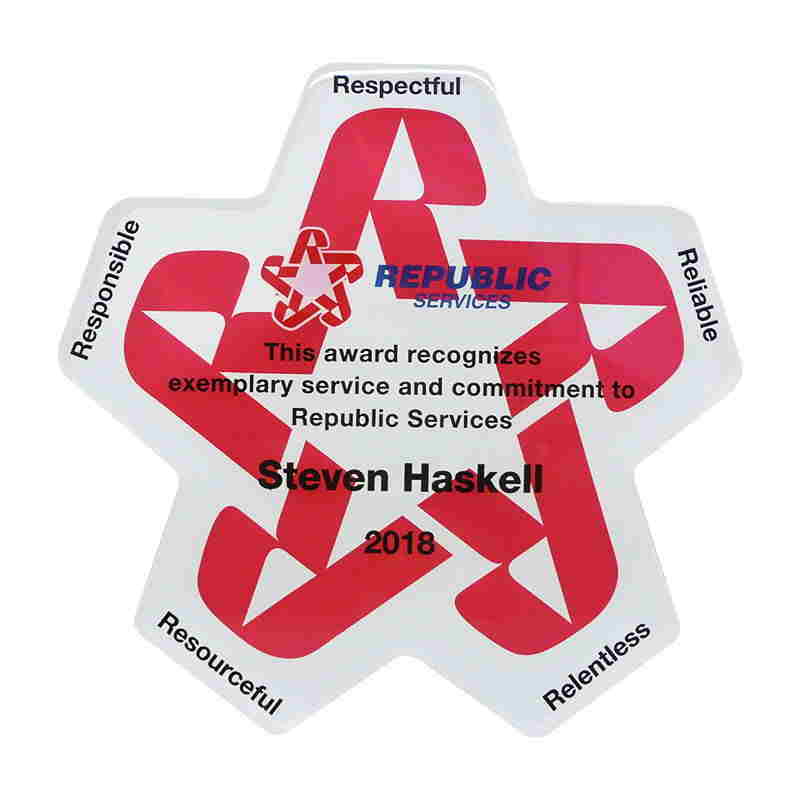 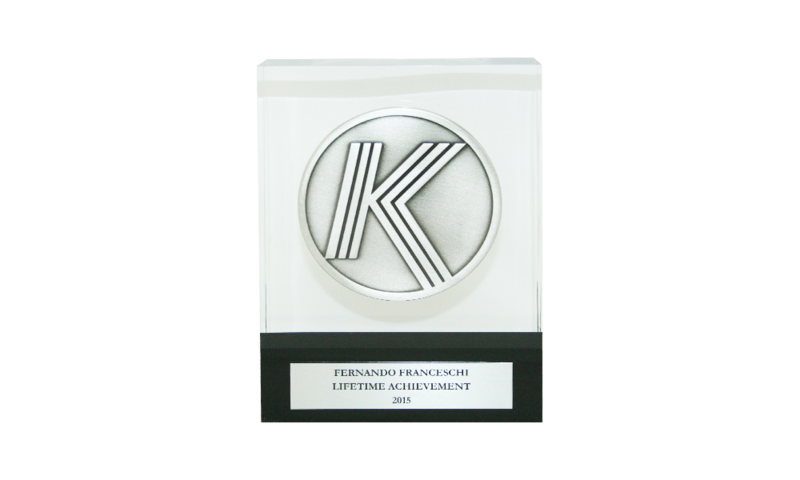 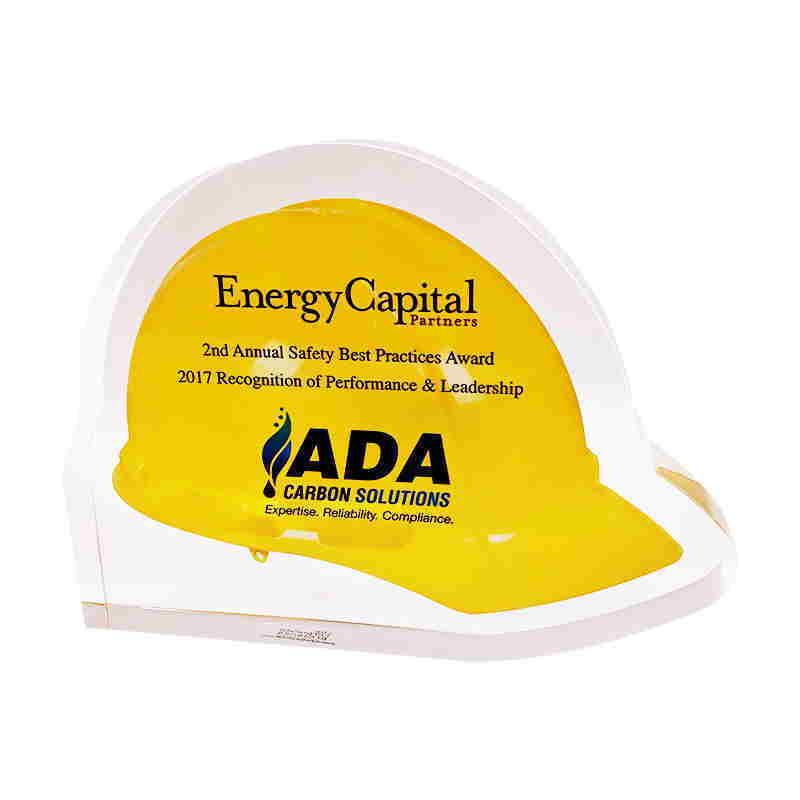 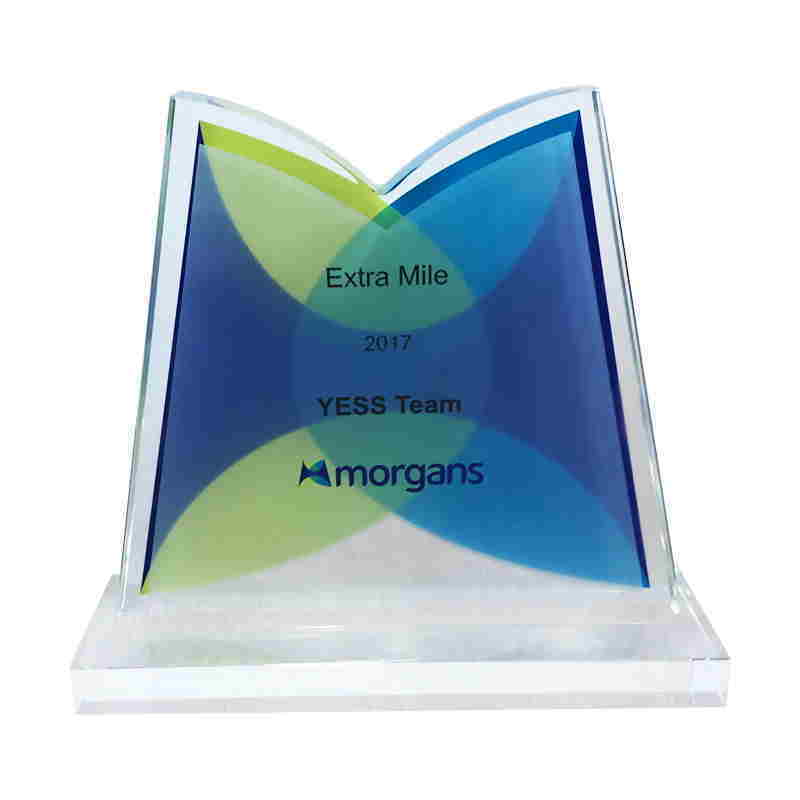 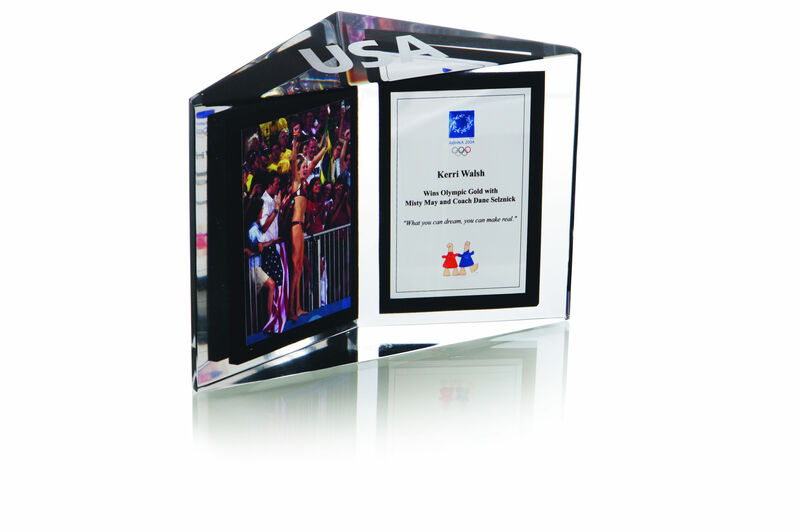 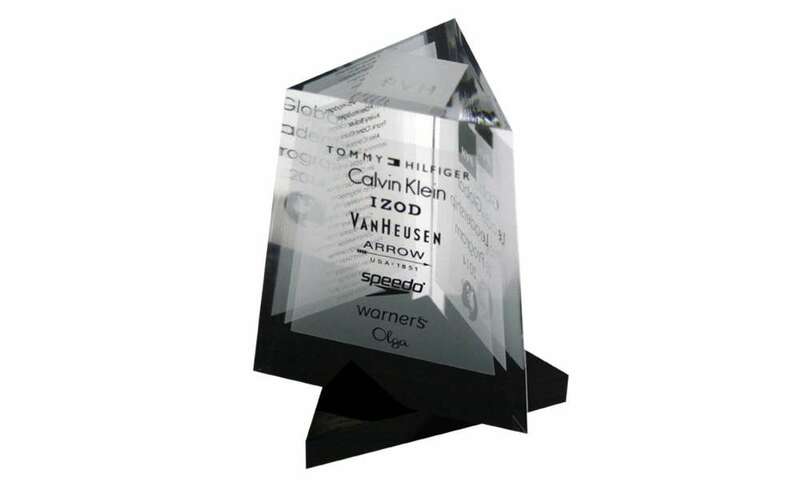 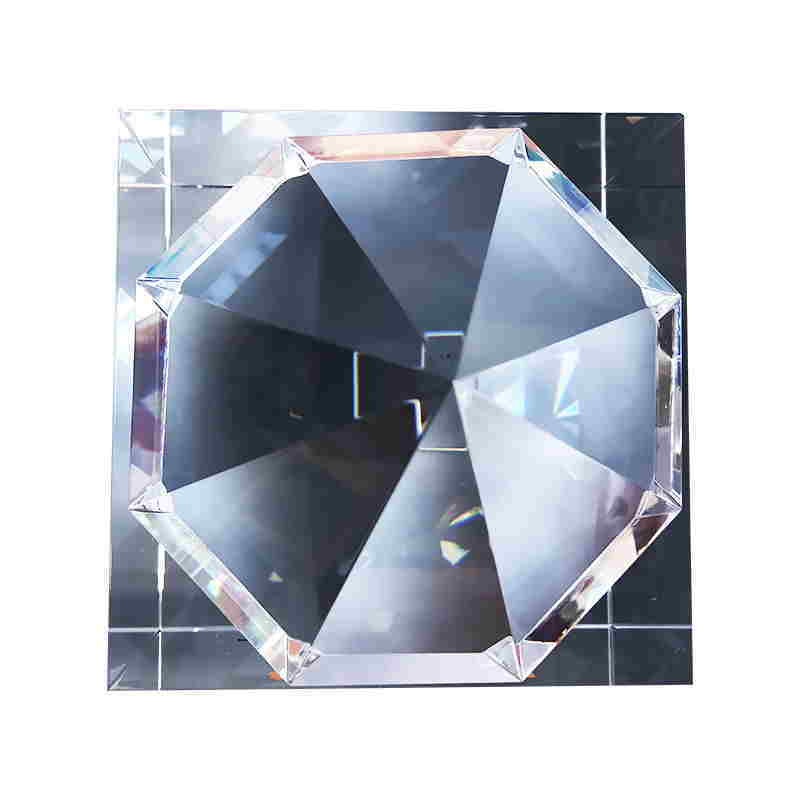 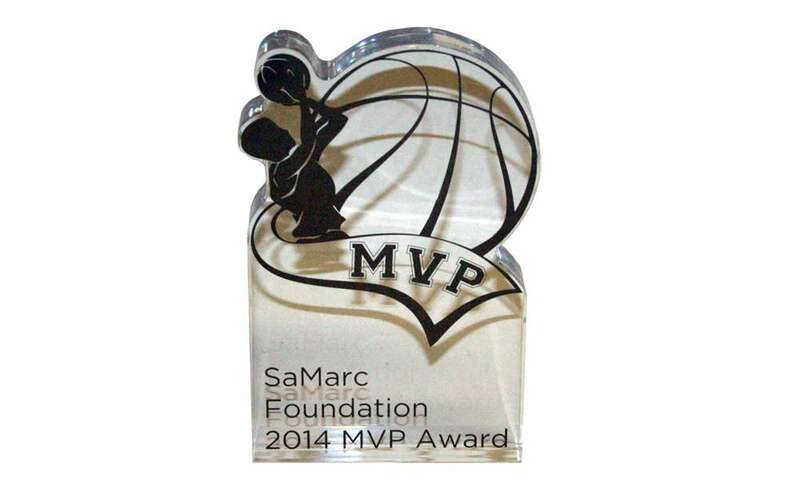 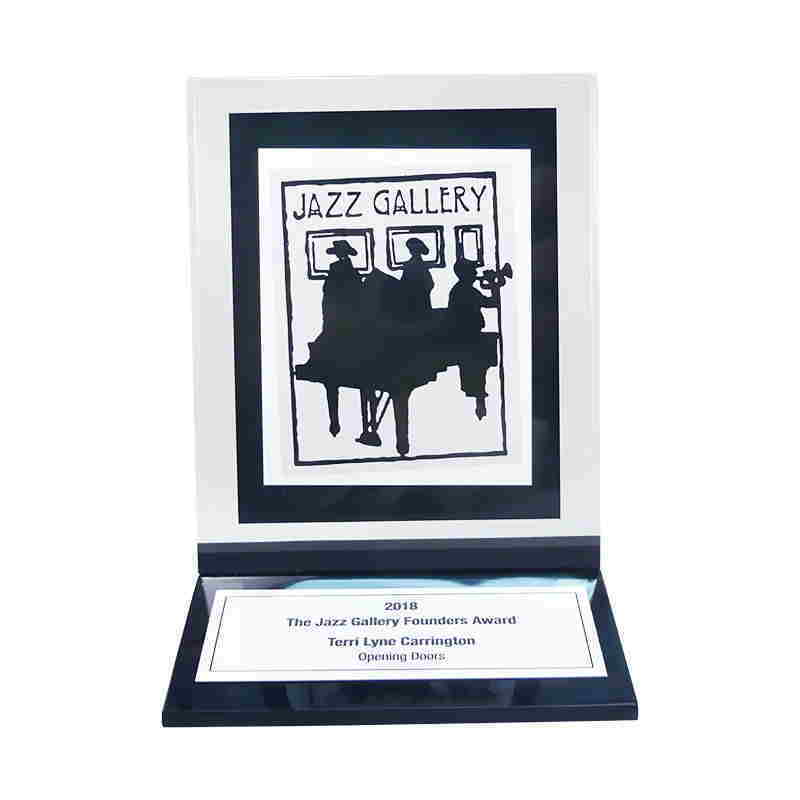 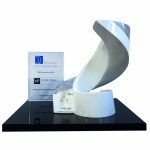 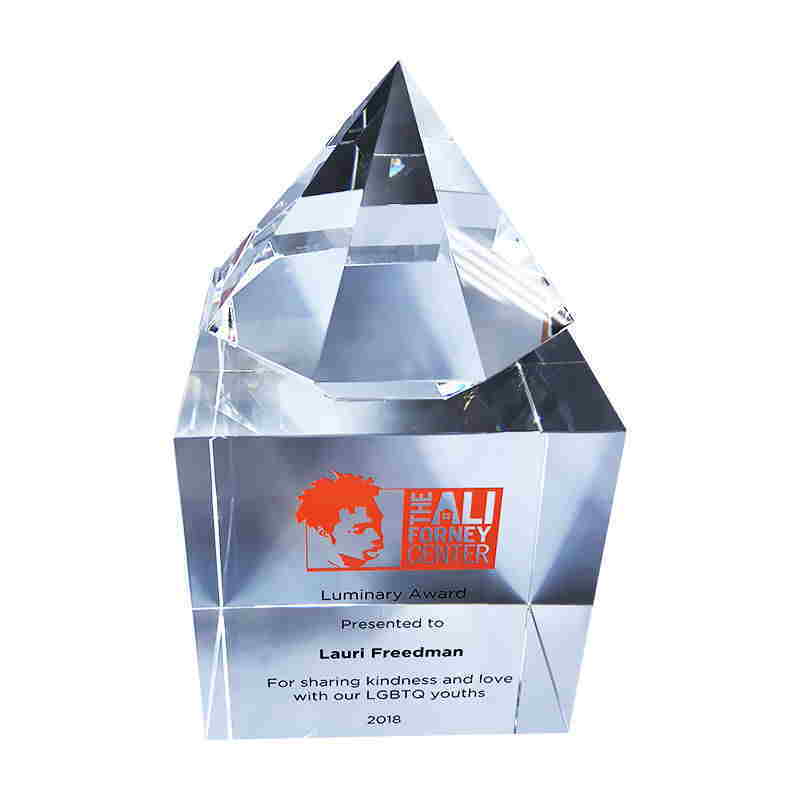 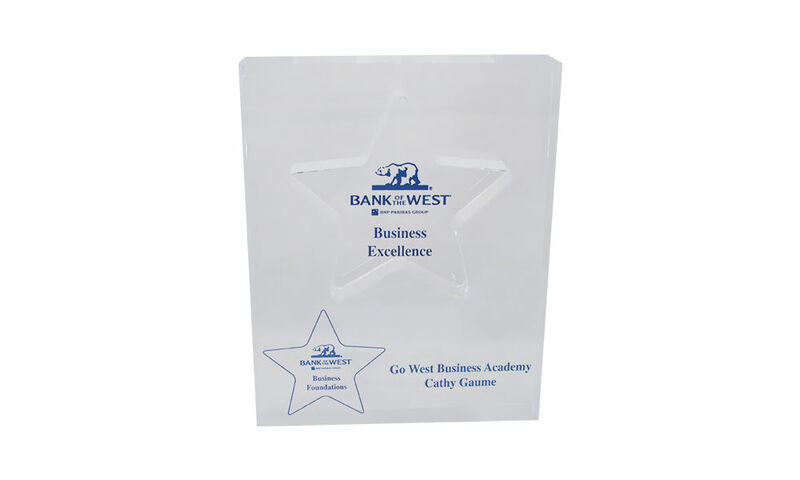 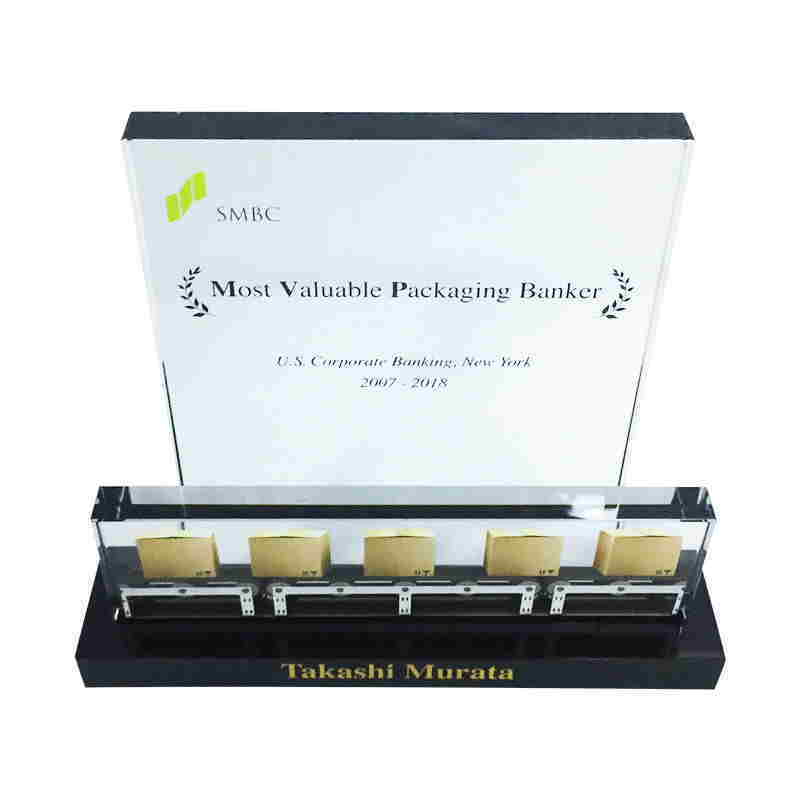 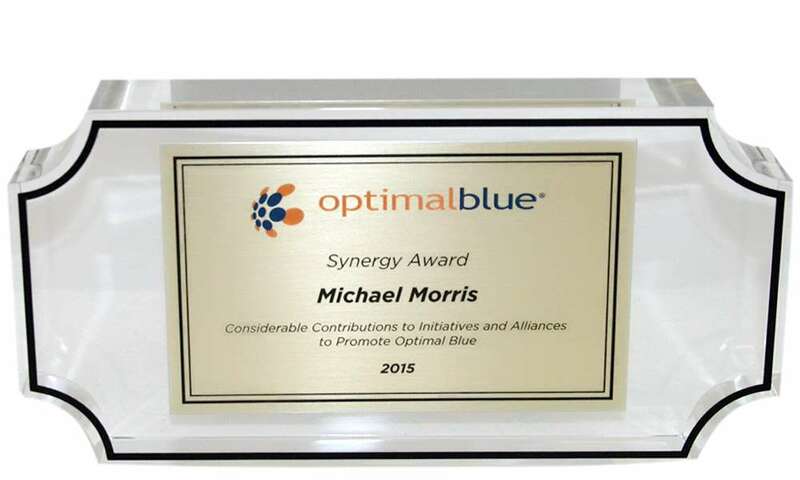 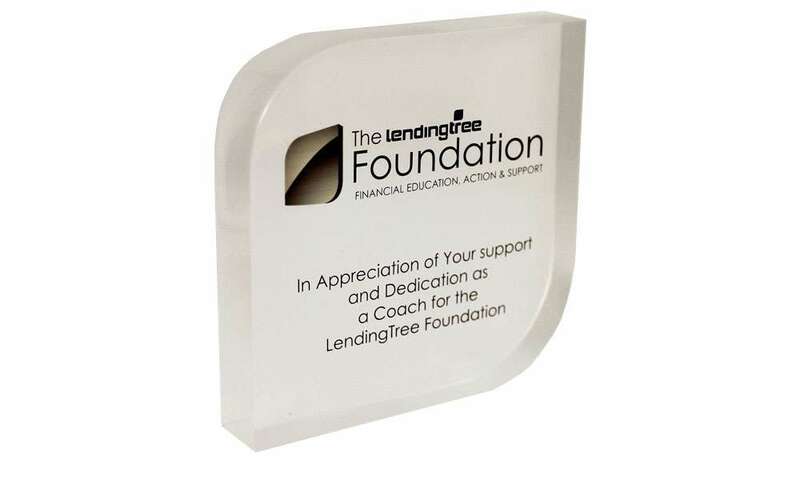 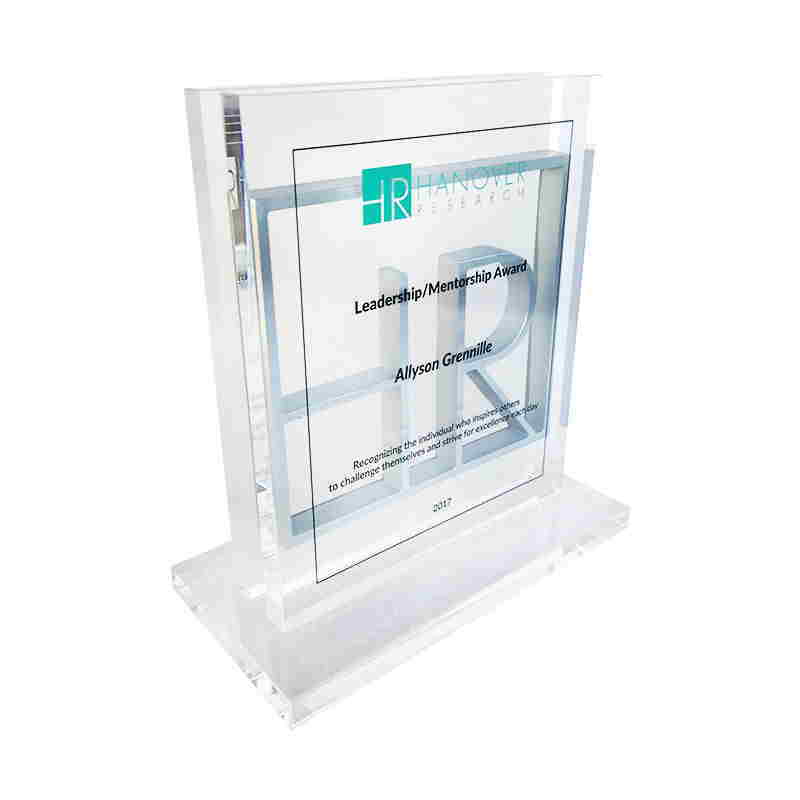 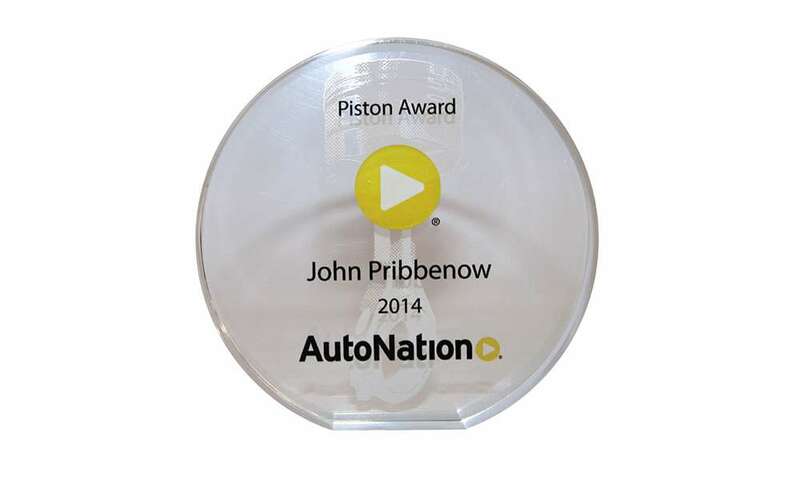 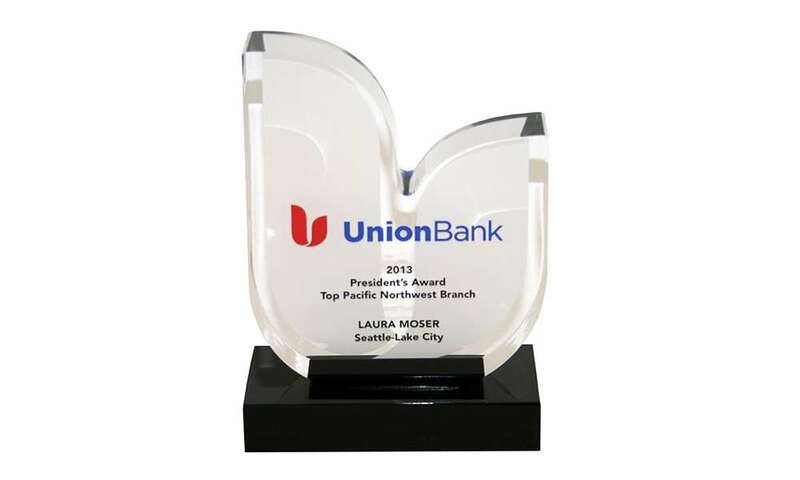 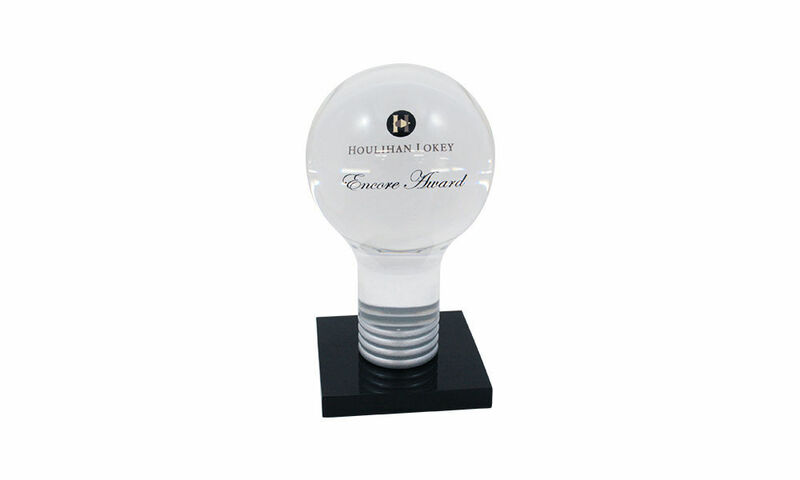 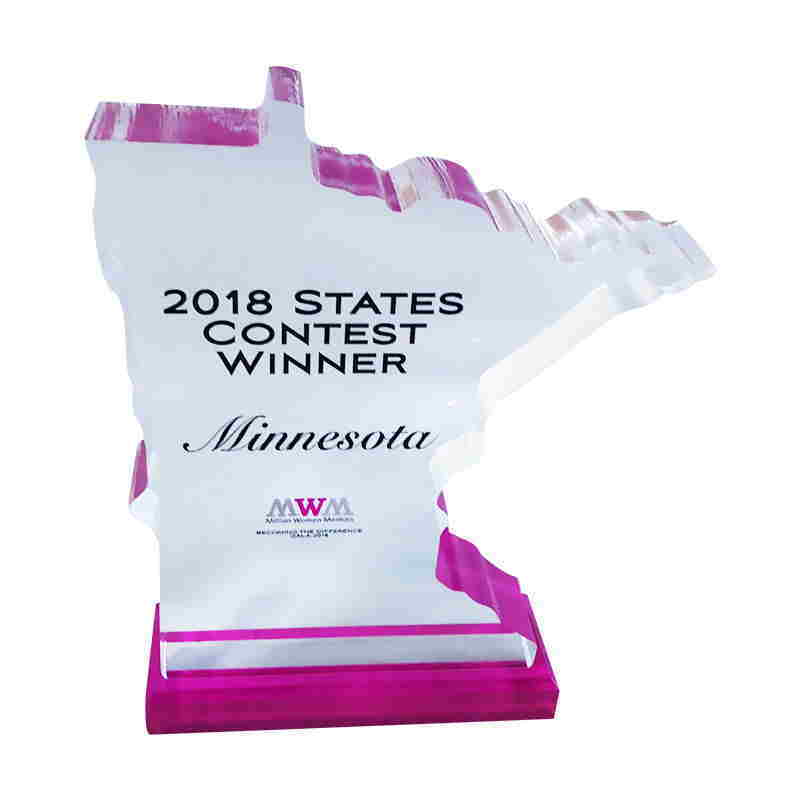 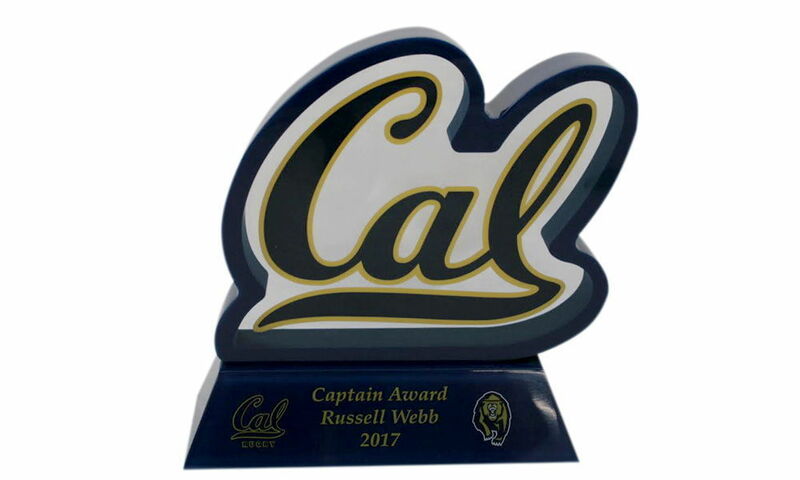 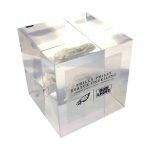 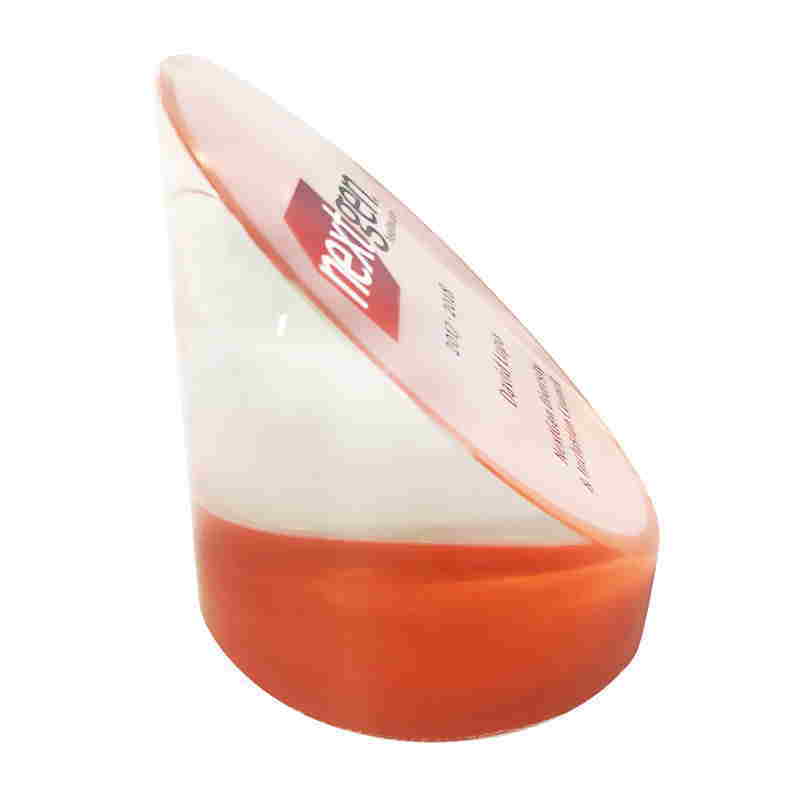 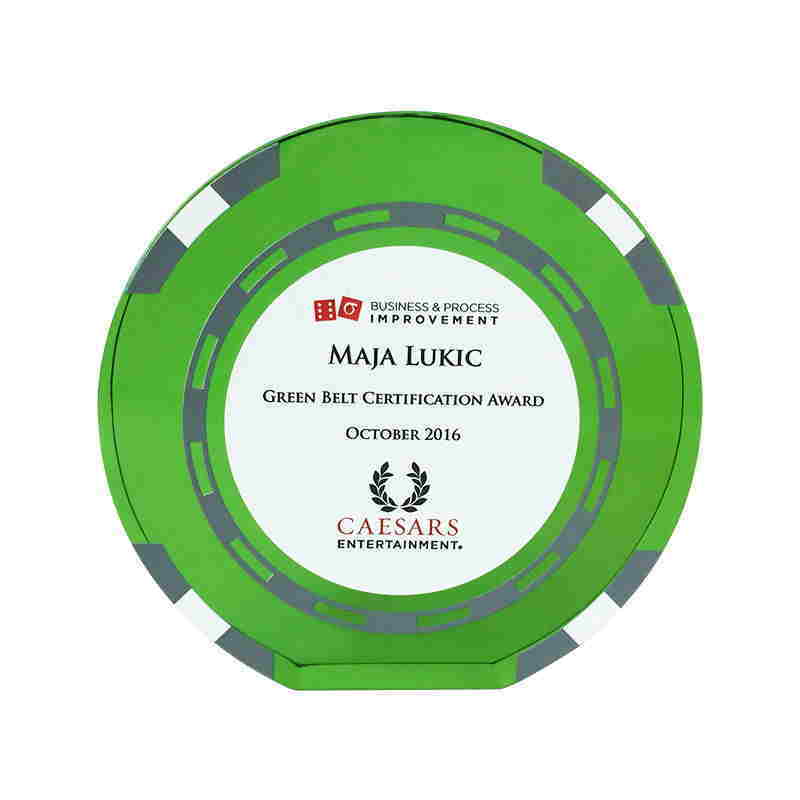 Custom acrylic award honoring achievement in the retail industry. 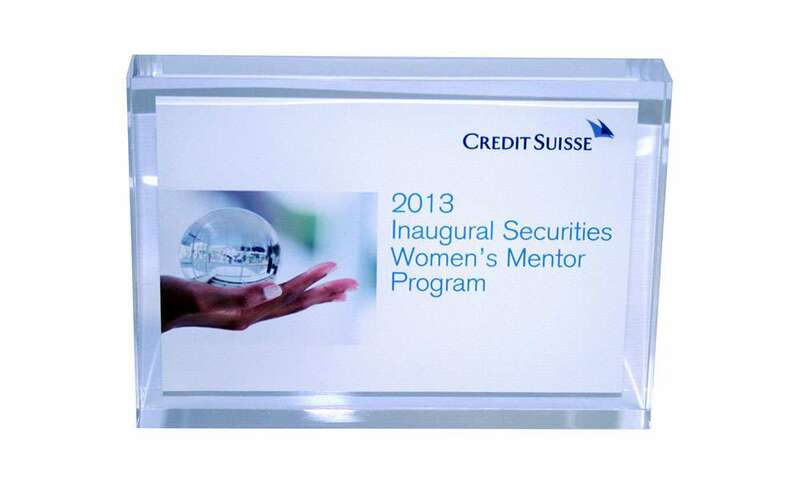 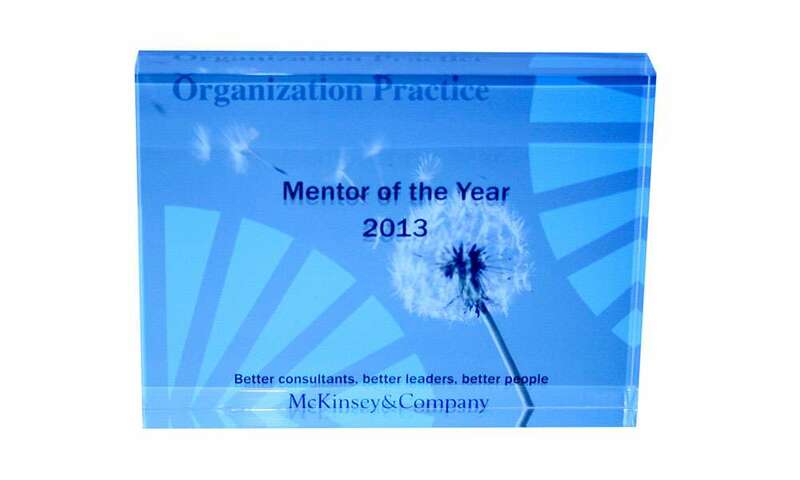 Custom acrylic award for Women's Mentor Program at Credit Suisse. 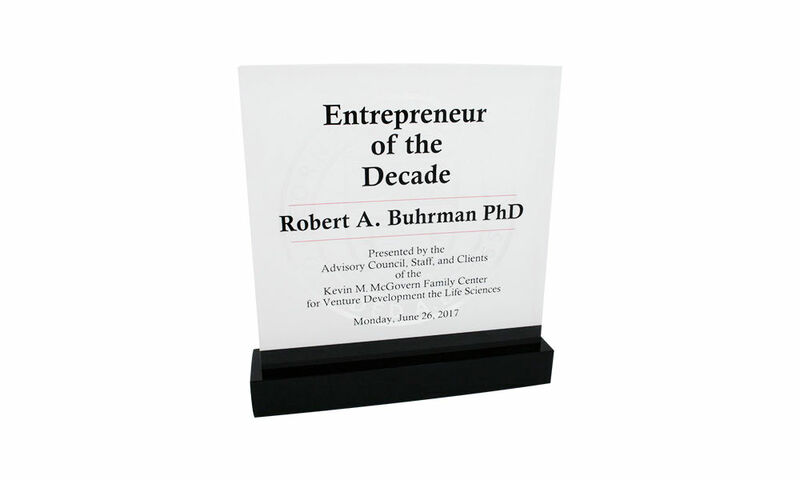 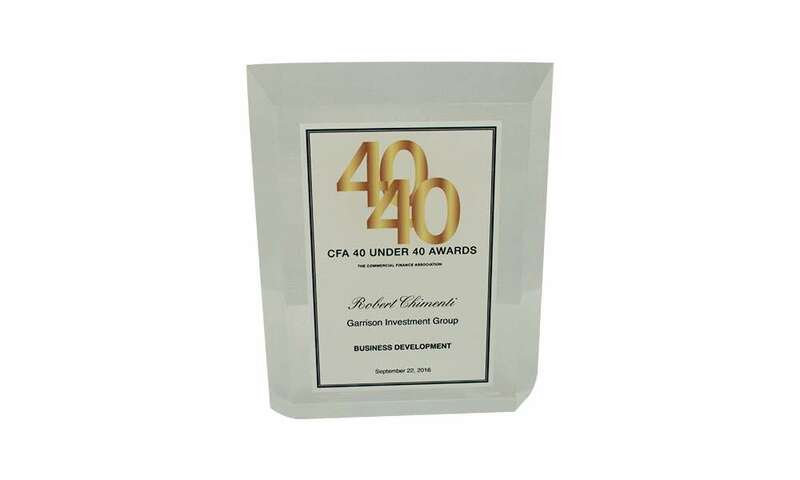 Custom Lucite award presented by the Commercial Finance Association and recognizing achievement of professionals in the industry under the age of 40.